When you’re rejected or don’t get the job, it is vital, it is extremely vital to success. Because, if you don’t experience that negativity or that rejection, you won’t have as much gratitude for the good things that come into your life. This time of year is hard on many of the arts council staff. We do our best to make sure our jury process is fair and equitable. Nonetheless, no one likes to send a rejection letter; no one wants to receive a rejection letter. Just remember, next year is another application, another jury and another chance. I didn’t choose to make a living at art, but I have met with some successes in my pursuits with painting, surface design and most recently photography. I enjoyed selling my work, not because of the money as much as for the affirmation. Getting my work out there has entailed entering many shows. If I had to count, I would say the rejection letters came more often than the “congratulations, please get your work to us right away” letters. For a while I would get a little despondent when those letters arrived, but I kept plugging away. Every once in a while I would be accepted to a show, but the rejection letters seemed too abundant. Then I went through a period of being angry when those ugly letters came. Actually, that was back in the day of submitting slides. 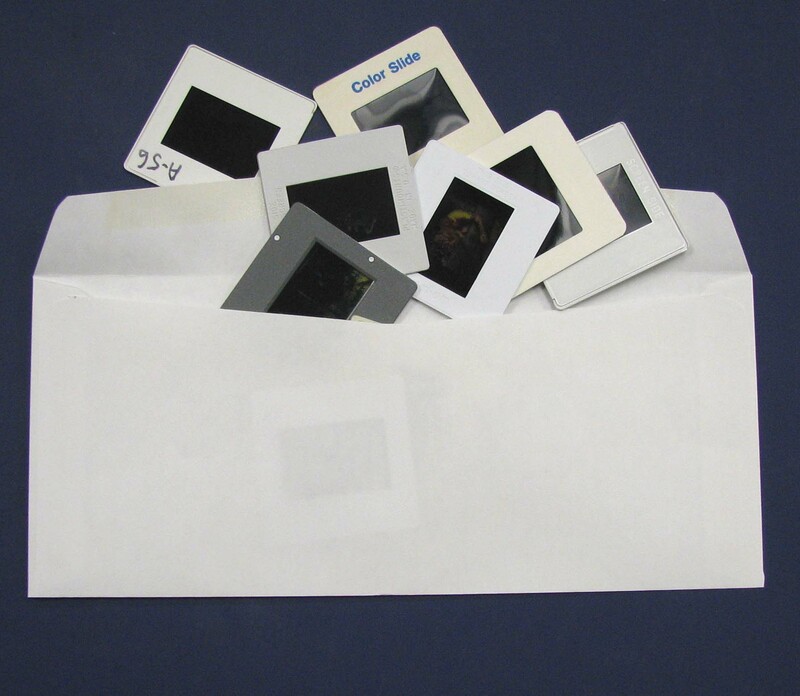 You didn’t even have to open the envelope to know if you got rejected, because you could feel the slides. (If you were accepted, they kept the slides to use your images to promote the show.) At some point I realized it was ridiculous to be angry at someone I didn’t even know. This is what rejection used to look like. So, if I got rejected from a show after that realization (and I still did) I just shook it off. There were so many reasons for not being accepted that had nothing to do with the quality of my work and most certainly had nothing to do with my artistic soul. Every juror has their own perspective, so that can just be the luck of the draw. I tried to enter the same show the next year and hoped to have a juror or jurors who happen to be attracted to my work. Judging artwork is subjective at best. There are other factors that go into the rejection of work. There are only so many spaces available in a show and you may be competing against throngs of artists. If it is a theme show, your interpretation could be diametrically opposed to the curator’s interpretation. Sometimes exhibiting galleries try to get representation of artists from a wide range of geographic areas or balance out different media or techniques and you just happen to be in a crowded field. But when I did get accepted into a show it was sweeeeet. And fortunately, more often than not, my work sold. I’m not even a fan of Paula’s, but that’s where her “gratitude for the good things” comes in. I sold calendars featuring my photography online, and one day I got this e-mail out of the blue. A woman from London, England bought my calendar and sent me a beautiful message describing how she loved every photograph and how she had placed it in her kitchen so she could see it everyday. When I received that e-mail I was overwhelmed with joy. It made every rejection letter I had ever received go away from memory. Like, Paula Abdul, I embrace rejection because it makes me appreciate acceptance so much more.